Stephen had the Holy Spirit working with him and through him as he preached and taught about Jesus. His wisdom intimidated and stumped those who tried to argue with him, so that they became frustrated and angry. They decided to incite the authorities by crafting lies about him so they could put an end to his teaching. Stephen spoke against the injustices he (and Jesus) saw in their day. He challenged people against their complacency and encouraged them to change. But it can be hard to hear words that are so true, they hurt. 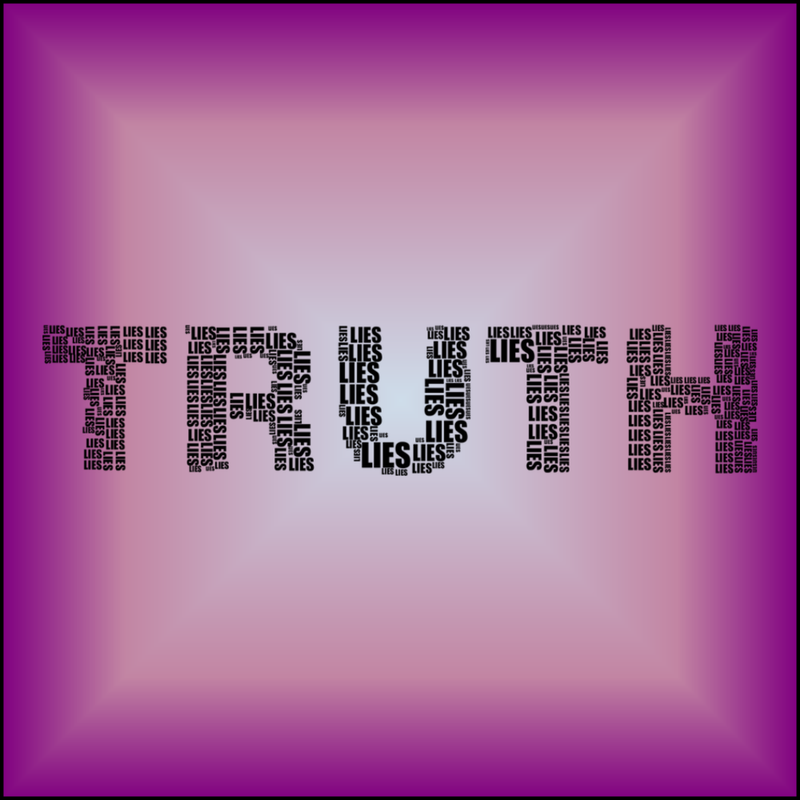 There is something about raw, unwavering truth that rattles us sometimes. It is easier to make up lies or believe the lies of others than to face the harsh truths that challenge us against our complacency and encourage us to change. Change can be hard. But coming to accept we are in need of change can be even harder. If there are things you are clinging to that are no longer serving you or others, accept the challenge to face the hard truths. Accept the motivation to change.